I love coming back to my family home by the sea, especially when the sun is shining! This weekend the weather did not disappoint, and it was the perfect opportunity to cycle along the seafront for a spot of breakfast on the beach. 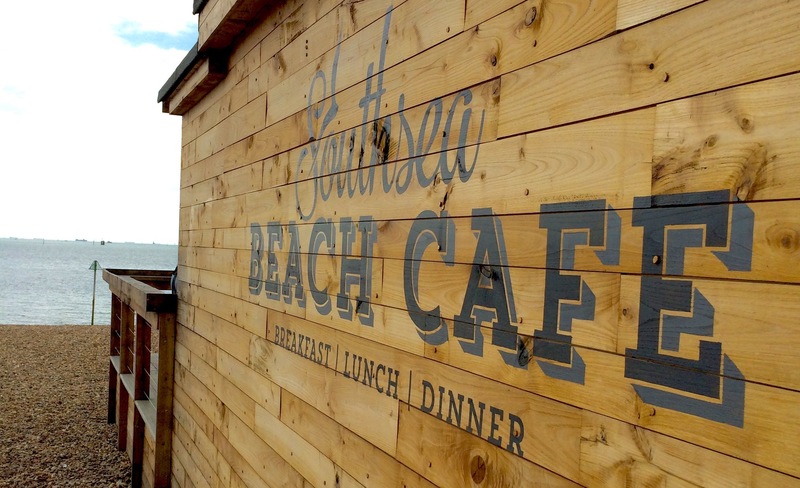 The Southsea Beach Café is in an unbeatable location right on the beach front, offering locally sourced food with beautiful views across The Solent. On sunny days you can sit outside, which is exactly what we did. I ordered the banana bread, which came topped with créme fraiche, summer berries and honey. 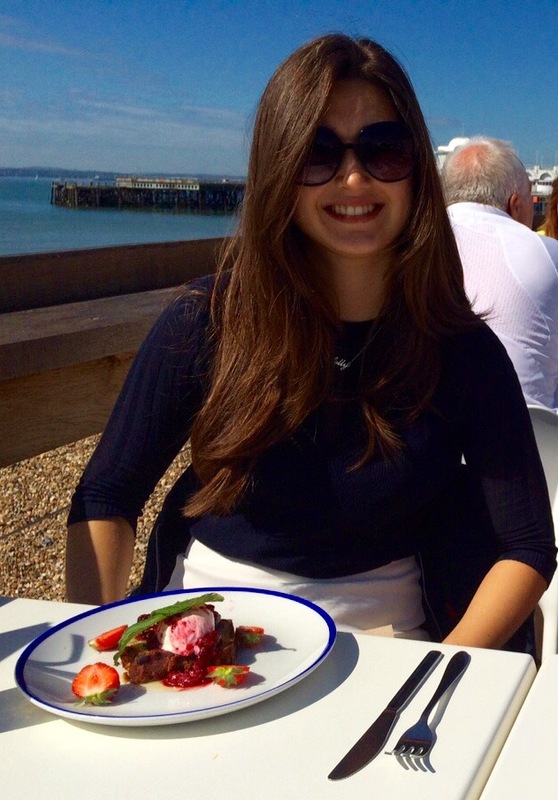 You really can’t get much better than that for breakfast- can you tell that I was rather happy about it?! The Greek Frappé was the perfect summery accompaniment to wash it down. It was an absolutely delicious breakfast and I can’t wait to return when Summer is in full swing. Having had the most perfect start to the day, we cycled back home very happy chappies indeed!